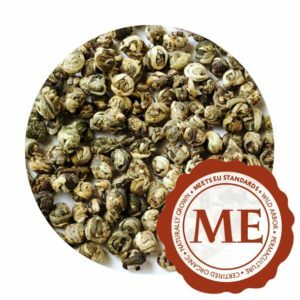 The tea leaves are picked exclusively by hand from wild-growing tea trees in the area of the remote village of Ban Komaen in the mountains in the north of Laos, close to the Chinese border. After withering in the sun, they are stuffed into bamboo stems and dried over a fire. 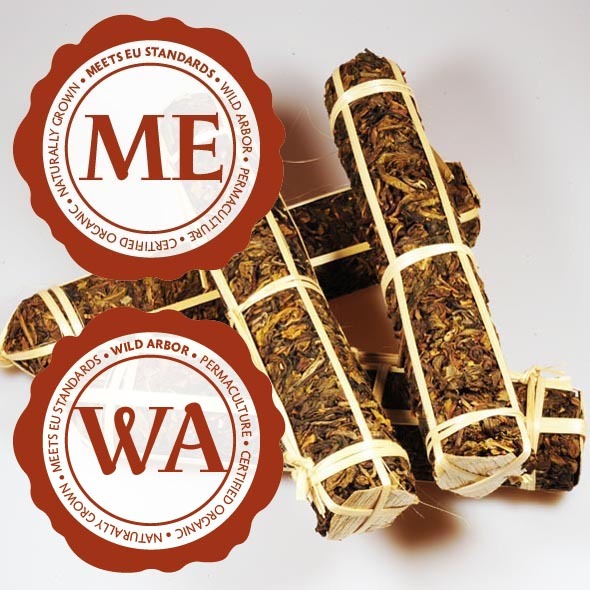 The resulting shape brings to mind thick cigars, which is why customers often call them “tea cigars”. 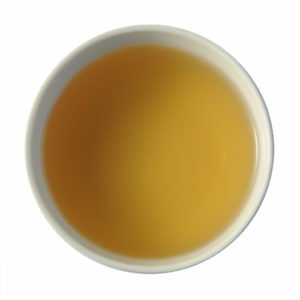 The taste of Sabang tea brings to mind Chinese green Pu-ehr. 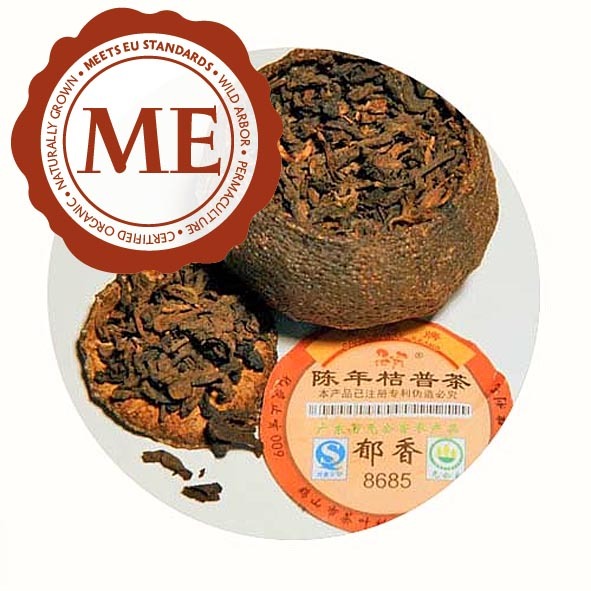 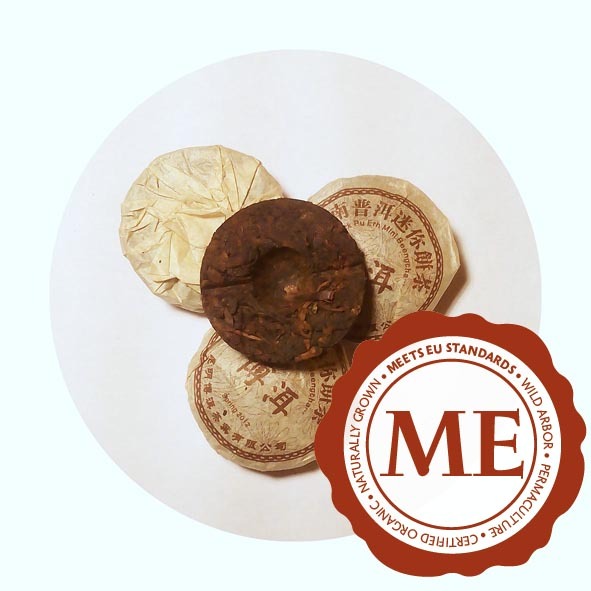 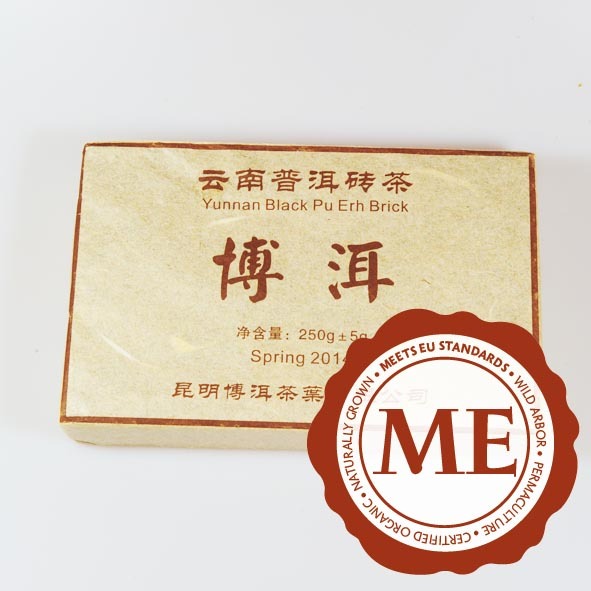 Thanks to the special preparation method, however, the taste is more delicate and the individual infusions, up to ten of which can be prepared, are uncommonly balanced.